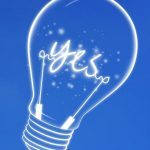 Have you ever wondered that the email clients from Yahoo and Google grab a lot more of energy? 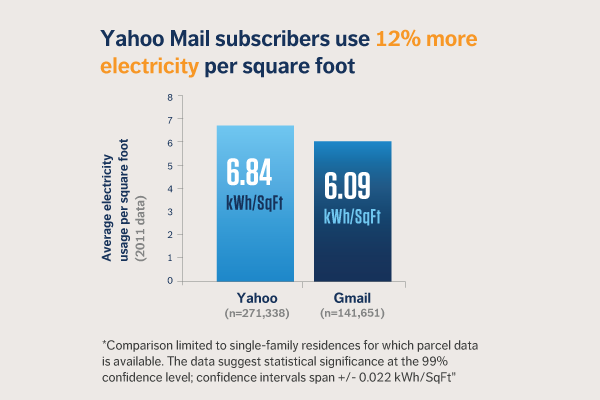 If not, then start thinking as Yahoo Mail-subscribing-households use 11% more electricity per year than Gmail households, a recent study by Opower found. 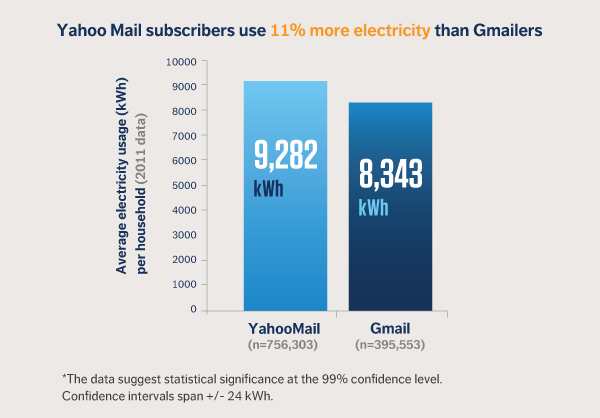 Opower looked at the correlation between email address and electricity usage across 2.8 million American households. Of those the main focus given on Yahoo Mail and Gmail as they were the most popular domains. 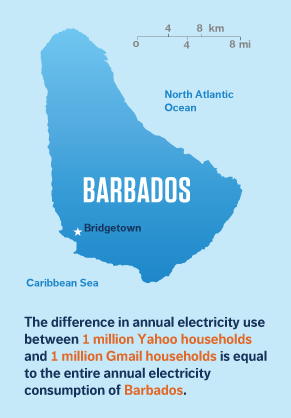 Consider this: the aggregate difference in annual electricity use between 1 million Yahoo households and 1 million Gmail households is equal to the entire annual electricity consumption of Barbados, a reasonably well-off country of 287,000 people. 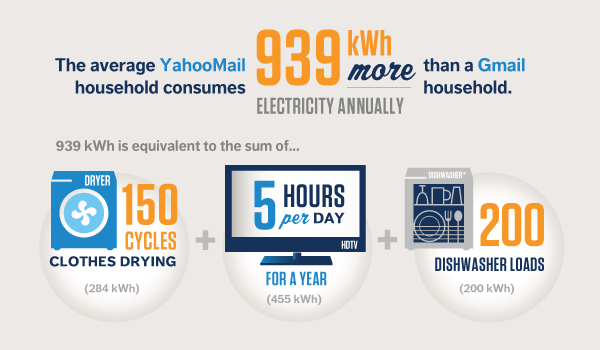 The usage difference — 939 kilowatt-hours per year — is stark: Yahoo households consume almost a whole extra month of electricity relative to Gmail households. At an average going-rate of 11.8 cents/kWh, that’s a difference of $110 per year.